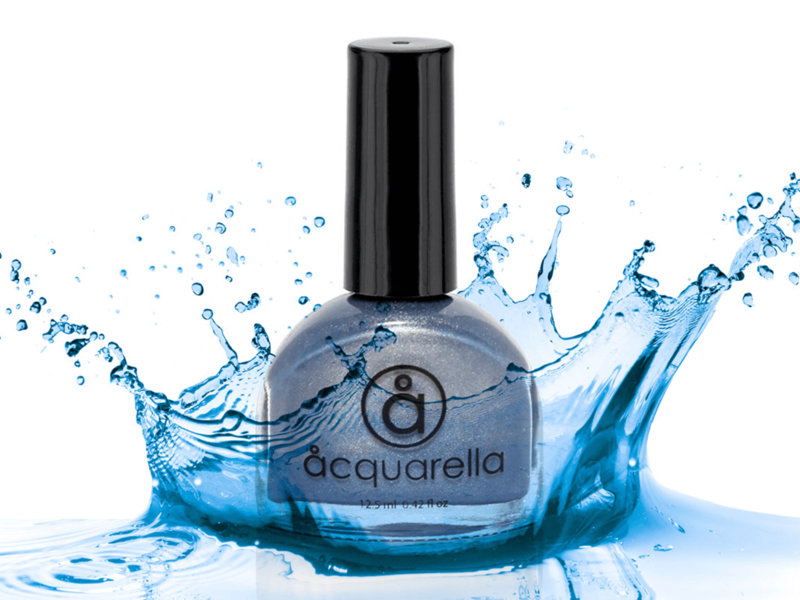 Acquarella is the market’s leading nail series, developed and based on the most widely used substance in the human body: Water.  All products are manufactured in the United States. The company has its own research and development, which gives 100% control over all parts of production, from start to finish. No products are tested on animals, nor do they contain animal products or bi products. 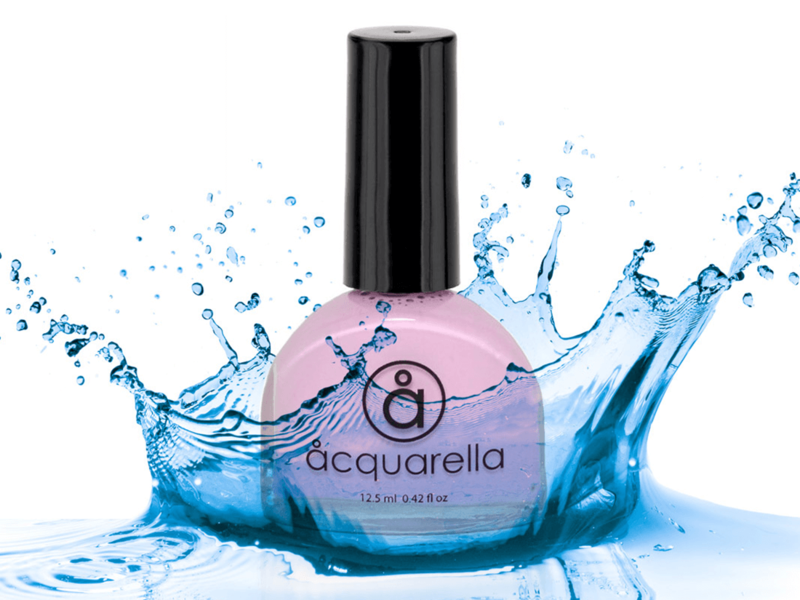 Acquarella makes nail polish fun and hassle free. The water-based composition is completely free of toxins, and yet it dries quite quickly.